Since setting up shop in the Lowveld, almost three years ago, Weylandts a nationally acclaimed home outfitter has been offering exceptional furniture and homeware, affordably. 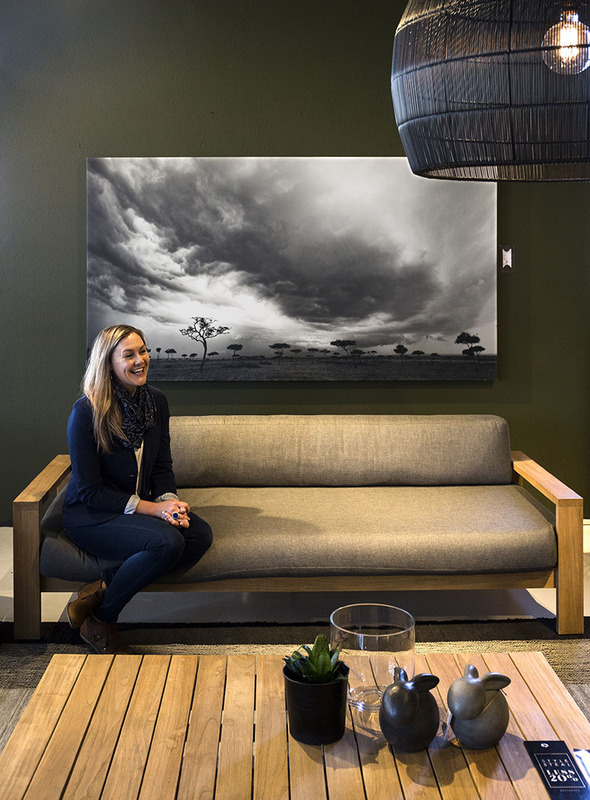 Go Nelspruit sat down in the exquisitely arranged Weylandts Nelspruit showroom bathed in soft natural light with Retail Manager, Nadine de Bruin to get a sense of what the fifty-four-year- old homeware company has to offer Lowvelders. "“From rattan to crystal, our products definitely are not the norm, but come with a timelessness which allows each of our clients to craft a living space which speaks of good living,” De Bruin concluded." For a truly unique shopping experience pop by the Weylandts showroom, on Weir Street, Riverside Park to experience the wide range of handcrafted, bold minimalist designs on offer. Weylandts has a proud and well-established history, dating back to 1964 when the first store opened in Windhoek, Namibia. How has the company which has grown to nine stores nationwide and one in Melbourne, Australia, continue to offer clients the elements of good living? Weylandts provides clients with a wide range of products all based on contemporary design. How important are the materials used and what inspires the design of these products? Your products are very affordable considering the quality and level of craftsmanship which goes into each item. To whom do you cater and who are your clients? We cater to anyone that’s looking to craft the interior of their home, office or living space. We offer a hands-on retail experience that allows our clients to complement their lifestyle with the design choices they make. Our products are for all souls no matter the size of your pocket. The items on display in your warehouse are very diverse and the ranges seem to complement each other, how does your sourcing, delivery and installation process work? “From rattan to crystal, our products definitely are not the norm, but come with a timelessness which allows each of our clients to craft a living space which speaks of good living,” De Bruin concluded. For more information call: (010) 900 4551 or send Nadine an email at: n.debruin@weylandtshome.co.za or visit the Weylandts website.